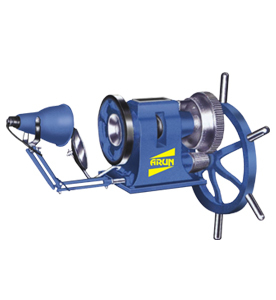 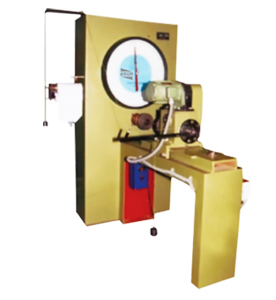 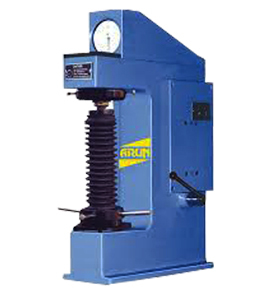 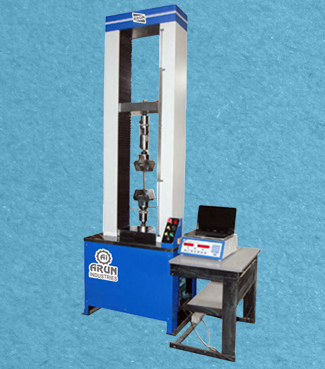 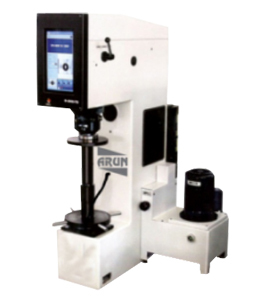 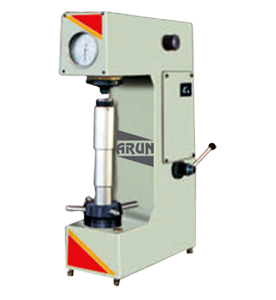 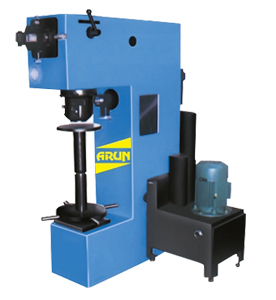 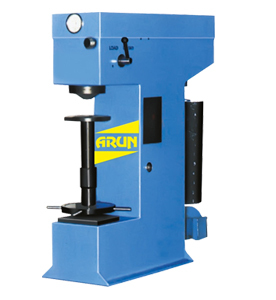 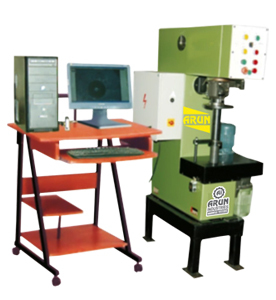 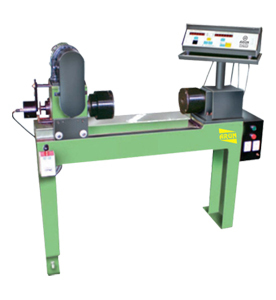 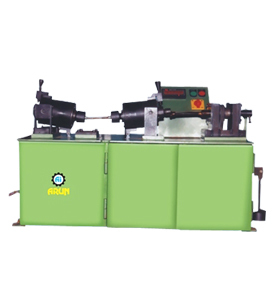 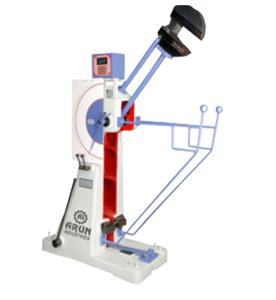 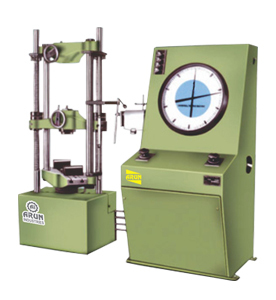 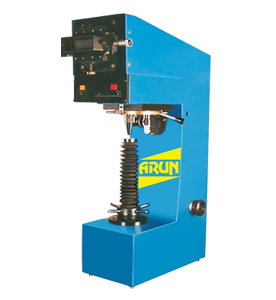 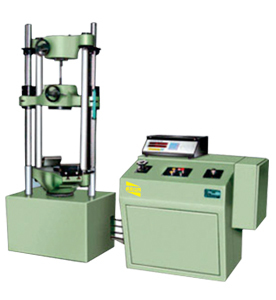 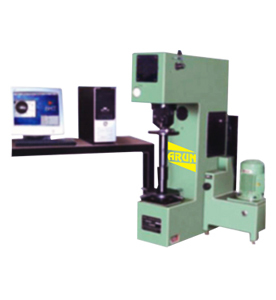 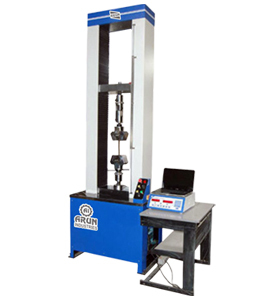 These models are suitable for testing metals and iron, Plastics, Rubber, Ceramics, Fabrics, Composites, Cables and wires. 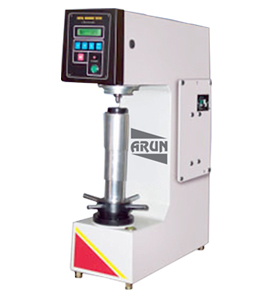 Depending upon the customer’s requirement a suitable type of grips are available. 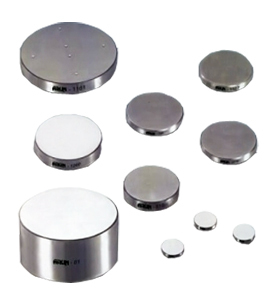 Extra Load cell can be offered suitable for low load samples. 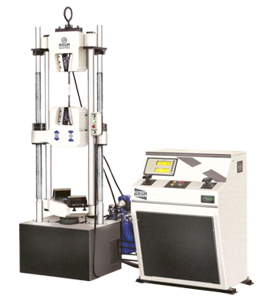 Menu driven form system with color graphs to compare sample test results. 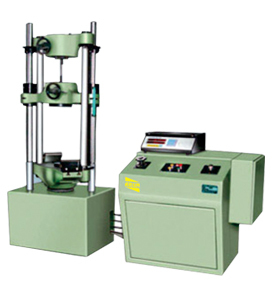 User selectable units for load and displacement (kg, kN, N, Ibf, mm, cm, inch etc.) 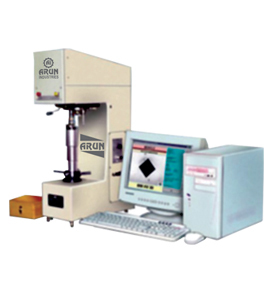 Results and graphs are automatically displayed accordingly.